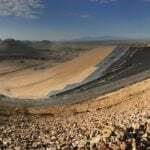 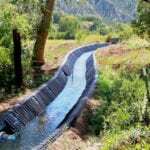 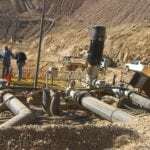 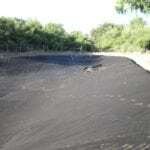 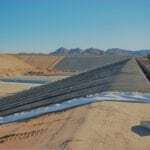 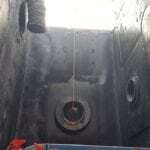 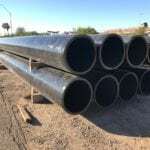 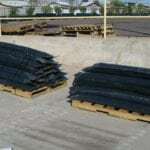 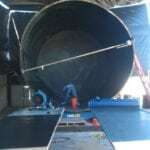 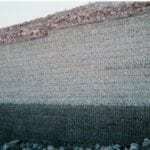 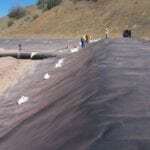 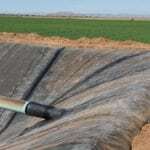 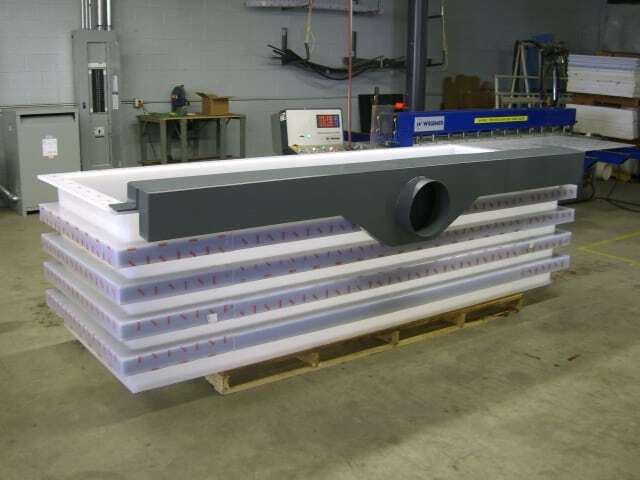 Plastics in the Surface Finishing industry | Field Lining Systems, Inc.
We Fabricate. 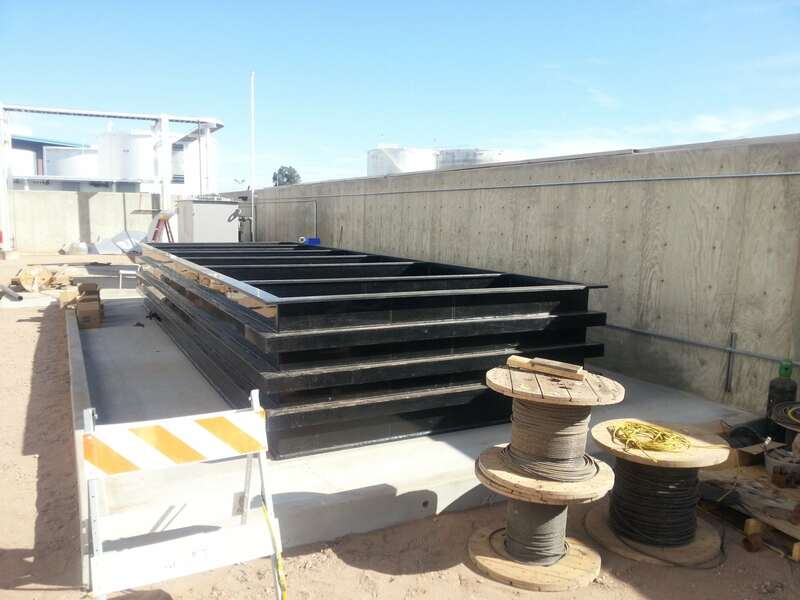 We Install. 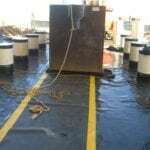 We Protect. 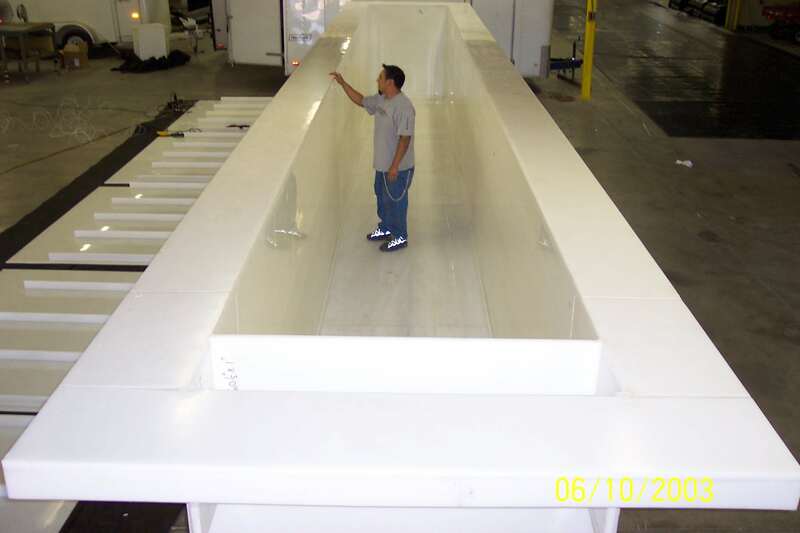 Whether you have a small or large surface finishing operation, FLSI has the ability to suit your needs. 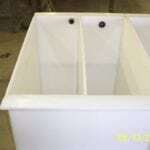 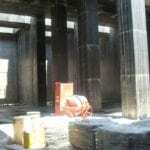 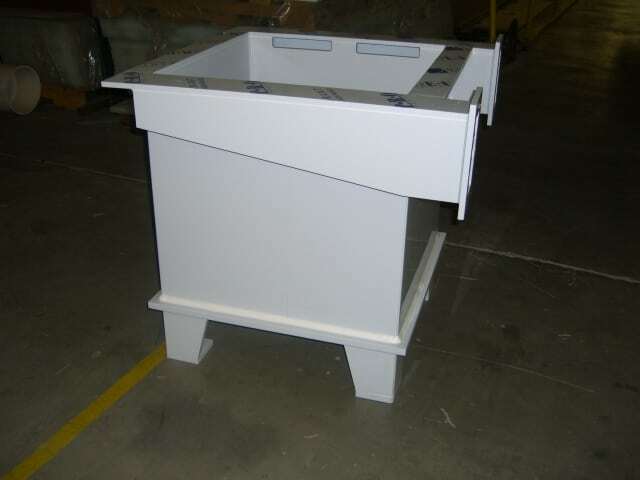 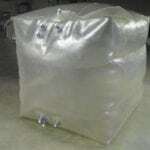 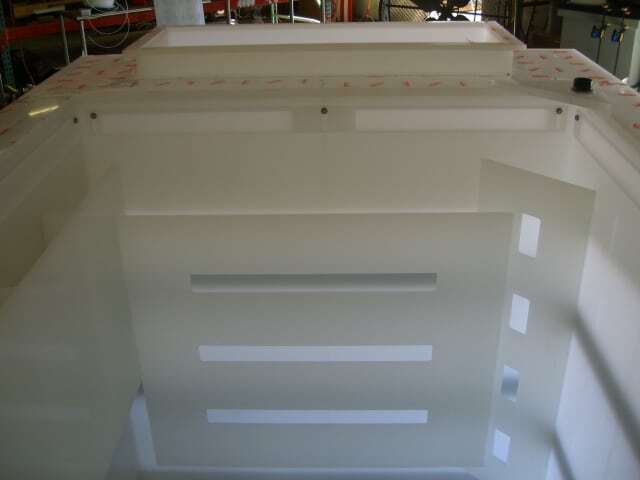 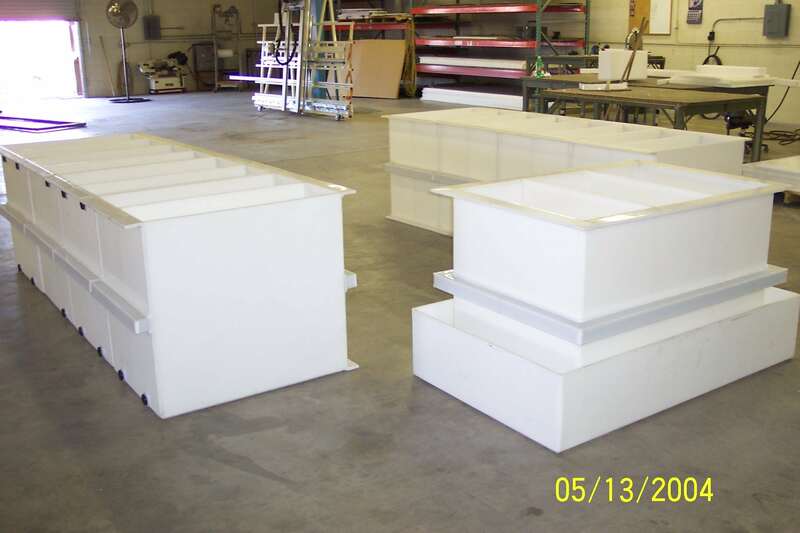 We are one of the only custom fabrication companies of both flexible and rigid plastics. 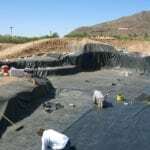 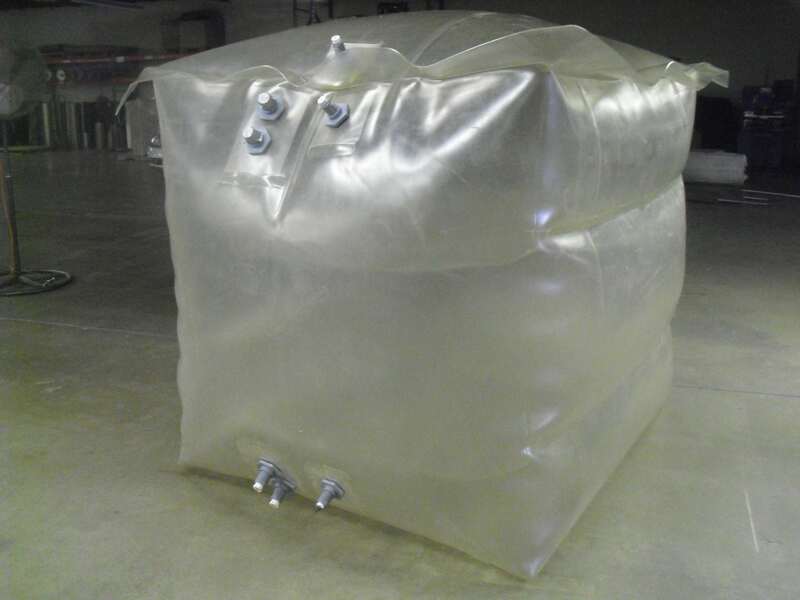 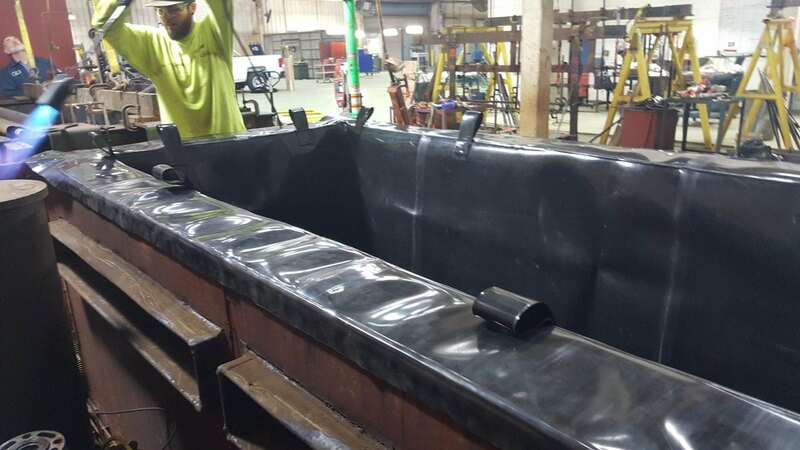 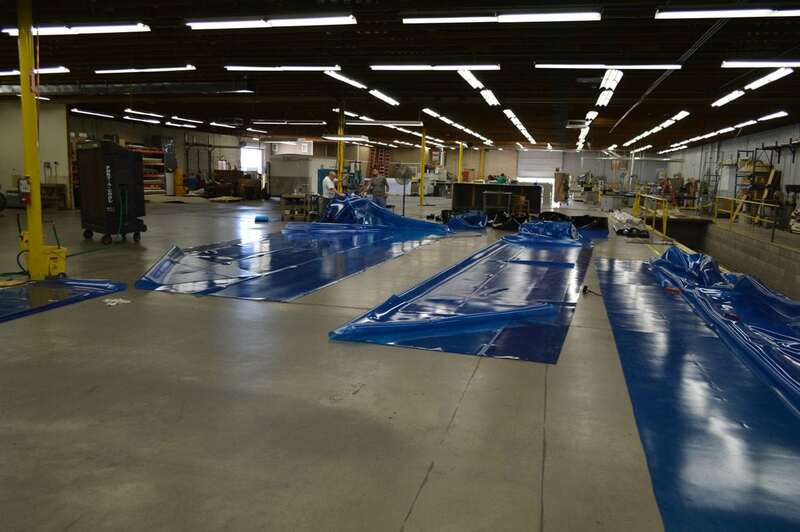 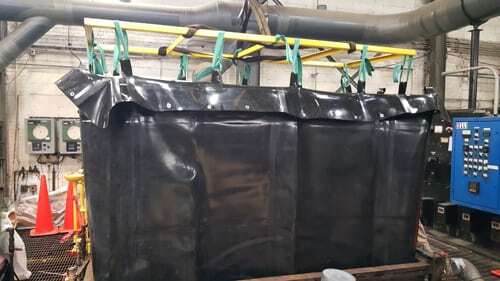 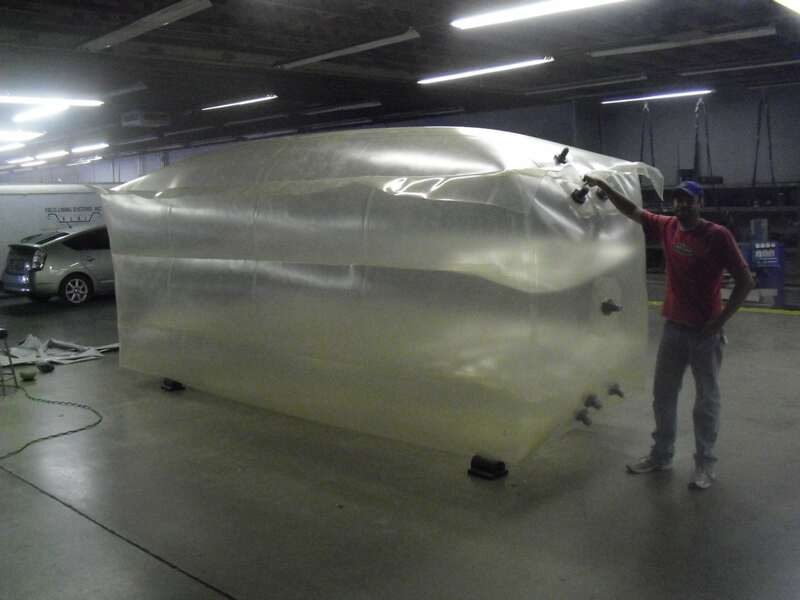 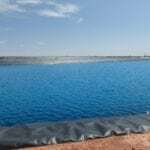 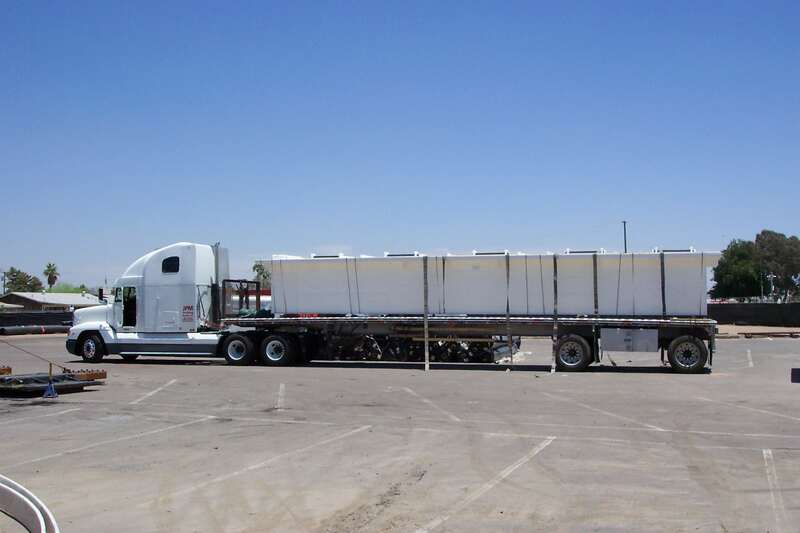 From the Flexible Plastics side of our fabrication, we make drop-in tank liners for every step of your finishing process. 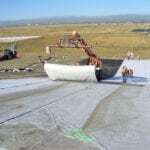 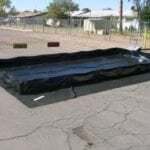 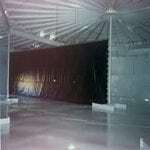 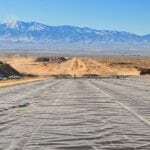 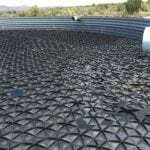 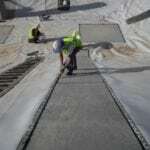 We also make flexible, lay-flat floor liners with both smooth and textured anti-skid surfaces. 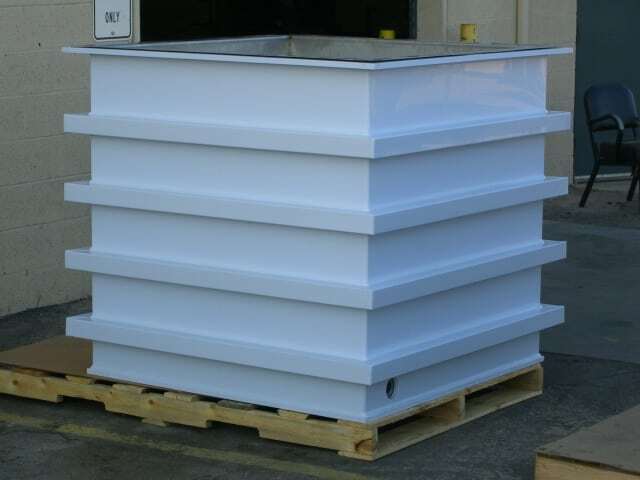 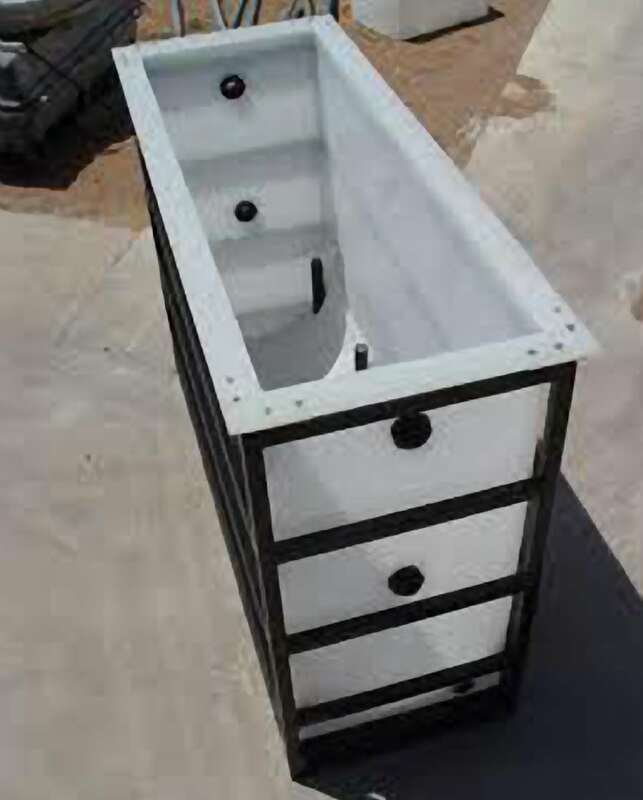 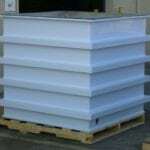 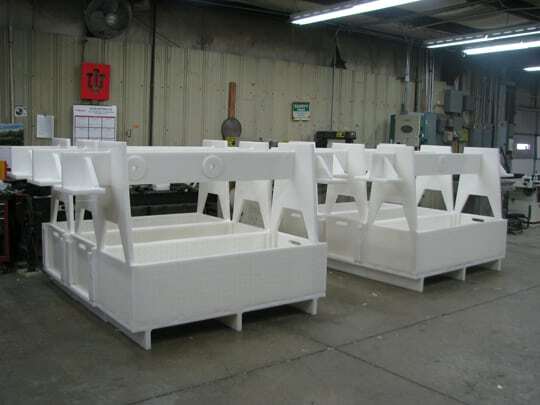 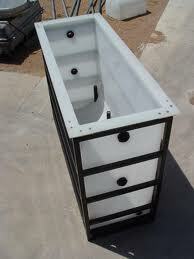 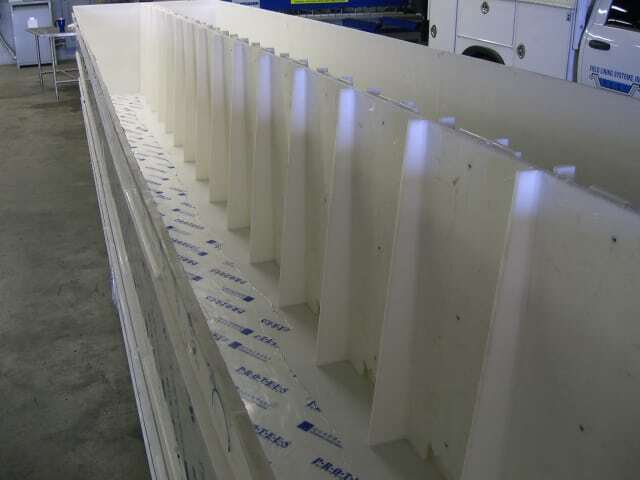 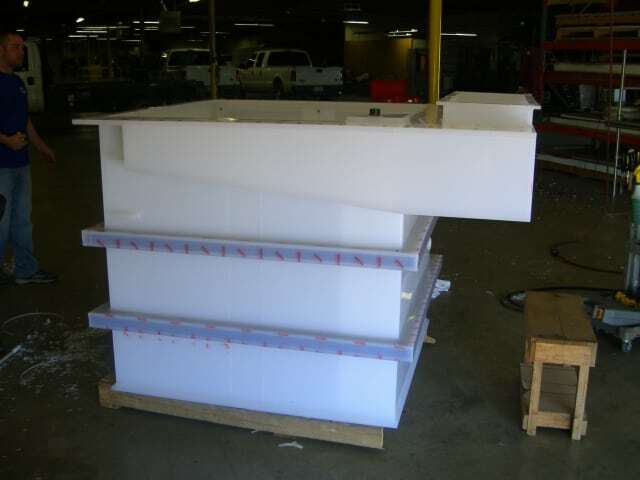 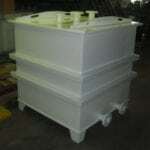 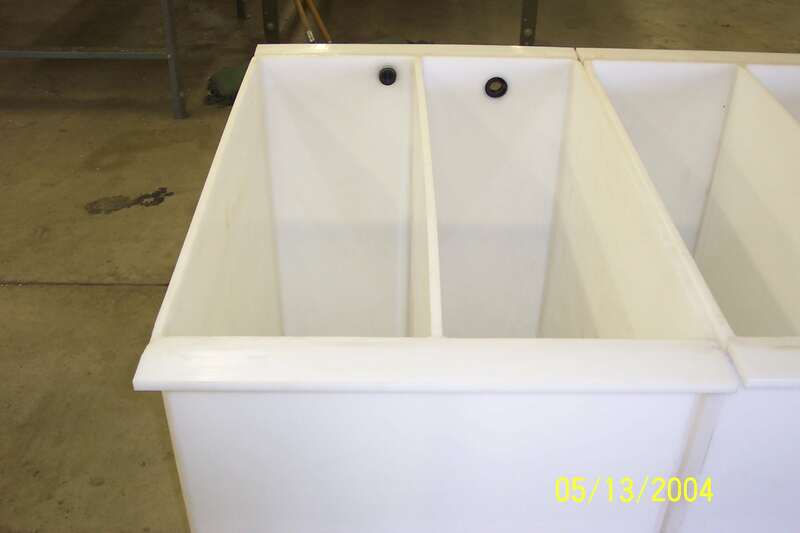 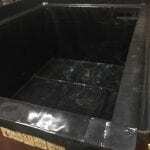 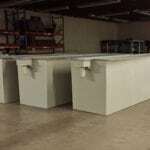 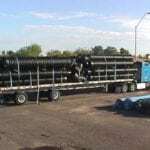 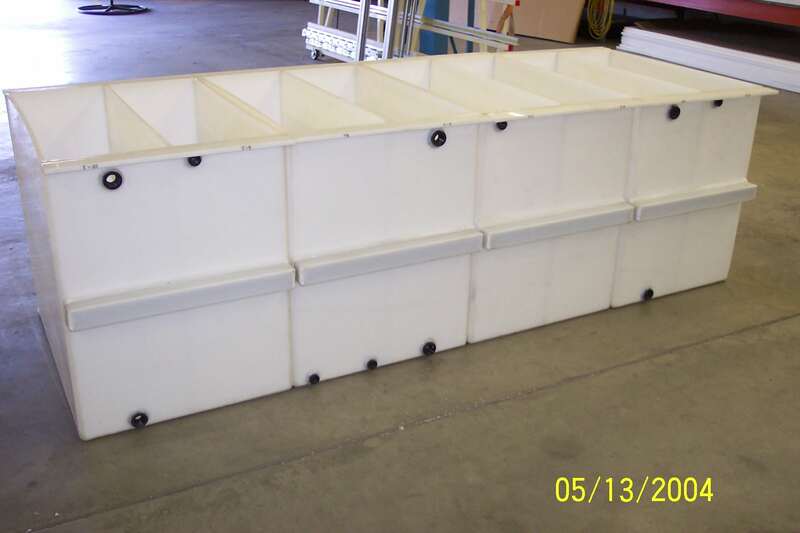 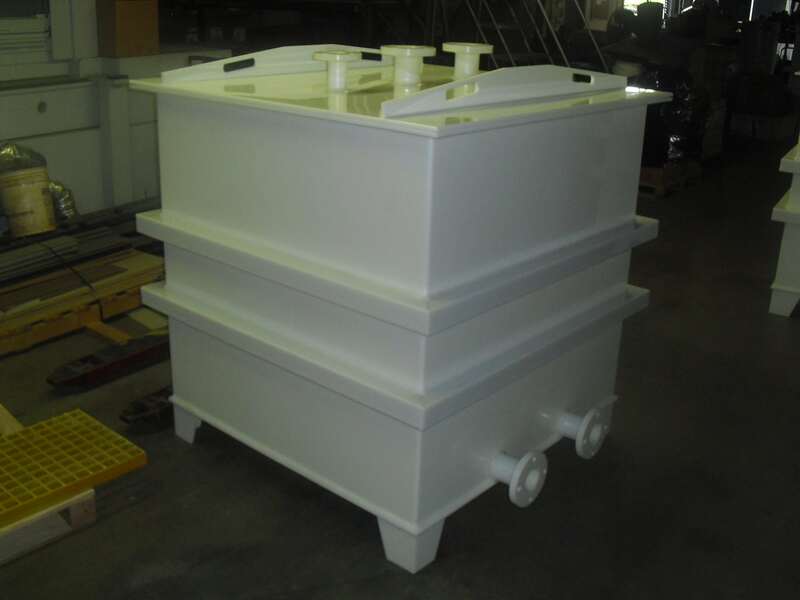 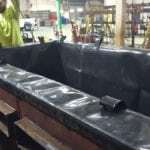 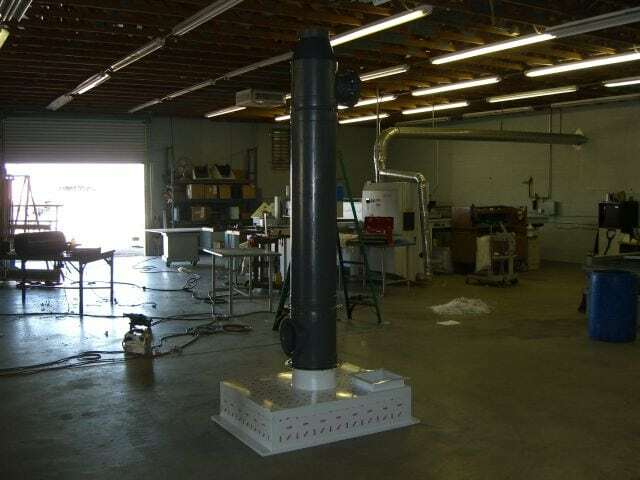 From our Rigid Plastics fabrication division, we make the tanks themselves! 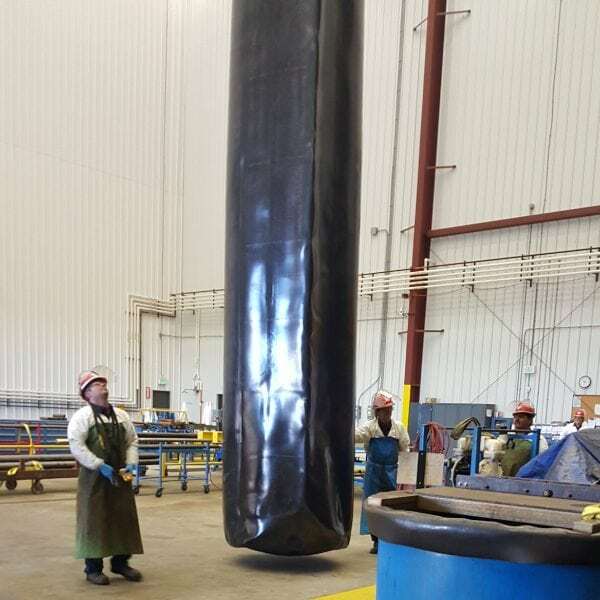 We don’t use the cheap stick welding like others. 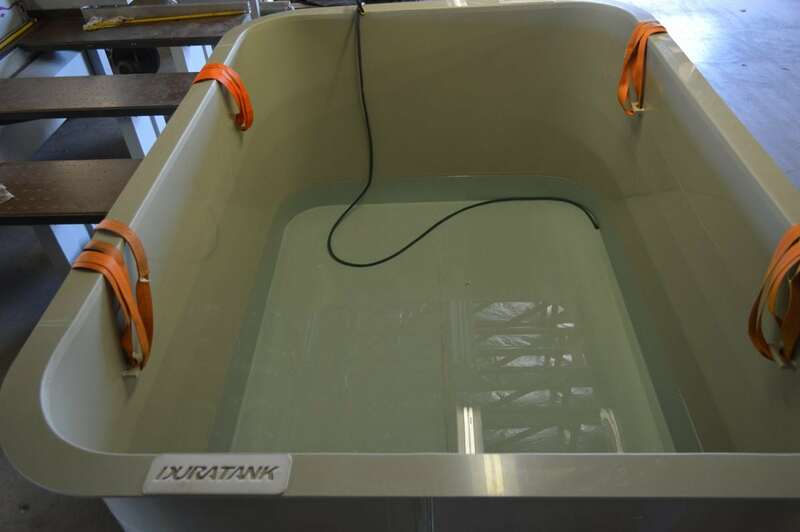 We build our tanks to last. 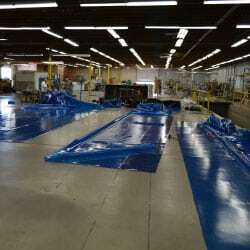 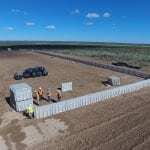 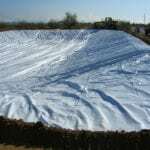 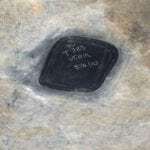 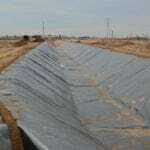 Copyright © 1983 - 2018 by Field Lining Systems, Inc.